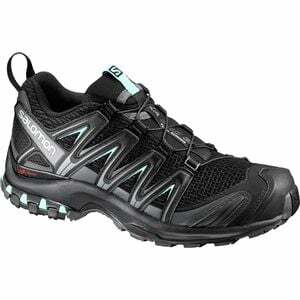 Product Condition: The XA Pro 3D Running Shoe - Women's is in Excellent condition. This item was previously owned for 6 month. The following observations were made concerning this item.